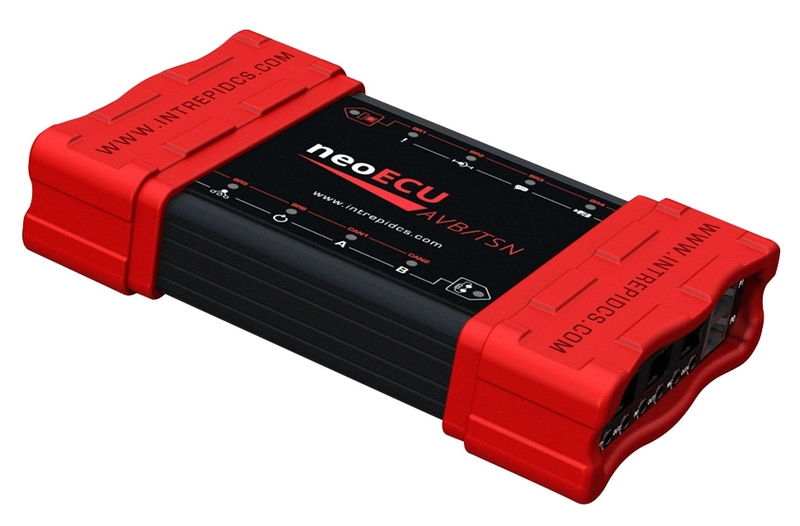 Intrepid Control Systems » neoECU AVB/TSN neoECU AVB/TSN | Intrepid Control Systems, Inc.
Intrepid’s latest addition to the neoECU series integrates 100BASE-T1 and Gigabit Ethernet with a wide variety of multimedia interfaces to deliver a fully configurable AVB Endpoint. 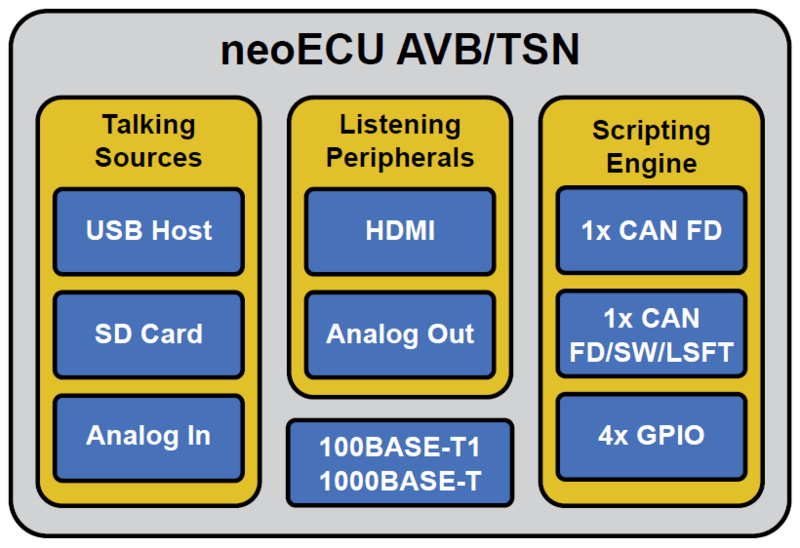 The neoECU AVB/TSN is perfect for rapid prototyping, system-level troubleshooting, network testing and much more. Please read on for further details. 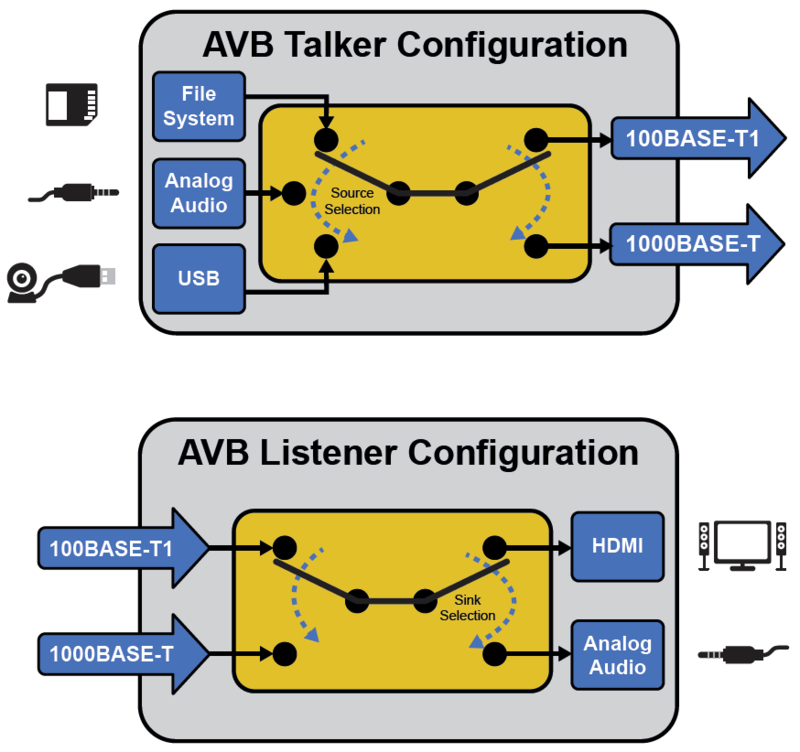 Rapid Prototyping: Quickly assemble prototype AVB/TSN systems to characterize performance and evaluate trade-offs well in advance of production prototypes. 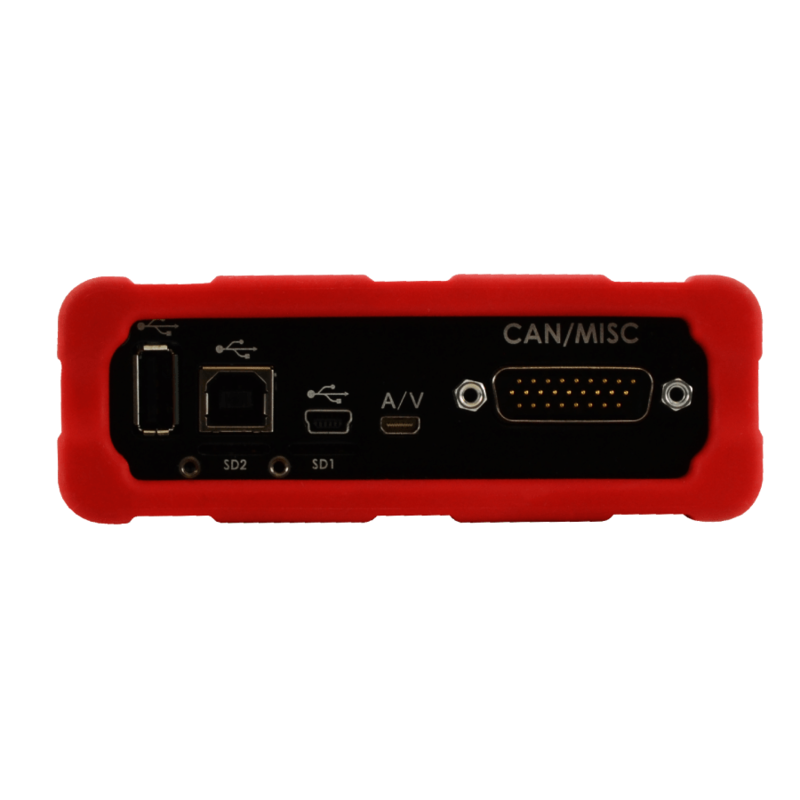 Accelerate System-Level Troubleshooting: Use as a “Known-Good” sample to replace suspect ECUs to aid in the process of elimination. Robustness Testing: Observe your system under stress by quickly configuring additional endpoints to simulate high levels of network utilization. 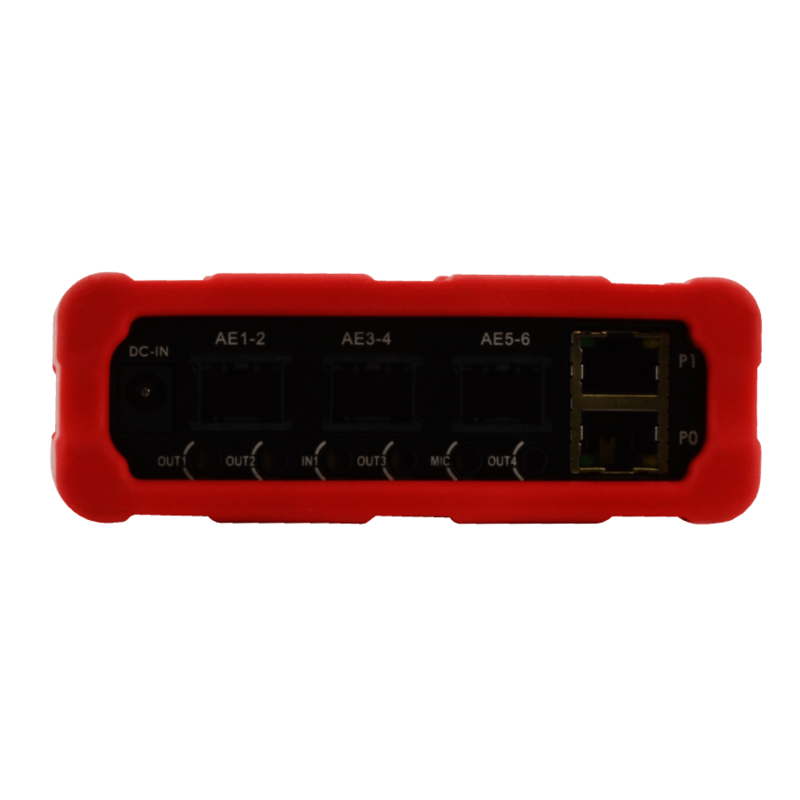 Function Blocks enable users to easily set up automated tasks and simulate nodes and ECUs without relying on a complicated, text-based computer language. The C Code Interface guides you through building a C Project in Microsoft Visual C. This interface allows you access to anything accessible through Visual C. Imagine being able to access security DLL files, external hardware, or the Win32API, and interface that information with your networks. The possibilities are endless!